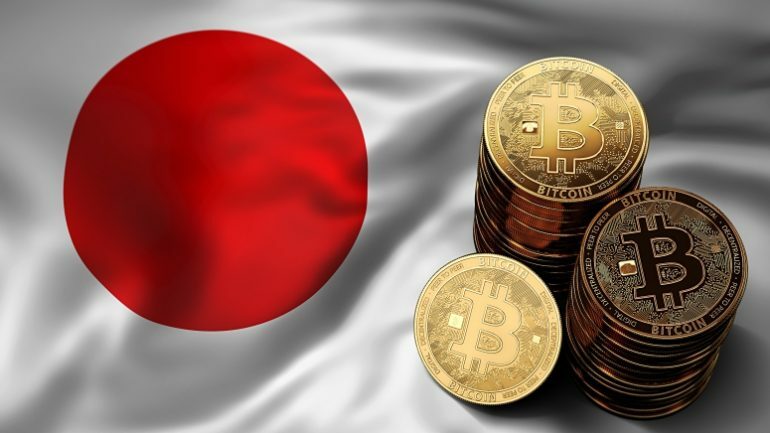 A report from Nikken Asian Review shows that Mizuho Financial Group (MHFG) is planning to launch a Stablecoin that is pegged on the Japanese Yen. This Cryptocurrency is expected to be available to the intended users by March next year where it will be facilitating zero-cost remittance and shopping payment services. The financial group is planning to make Japan a cashless society through Cryptocurrencies and the Yen-based Stablecoin will be pivotal in the realization of this ambitious mission. The Stablecoin will target retail services where holders will be able to spend their Digital Assets at points of purchases and even other online transactions such as e-commerce and bill settlements. The Yen Stablecoin will be fixed at 1 yen per coin which is roughly $1 cent per unit. 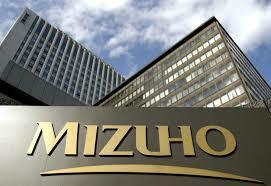 The Mizuho Financial Group (MHFG) is the second largest bank in Japan and therefore among one of the largest in the World. Its position and size give the bank a weighted position in the world where it can influence change especially in the Cryptocurrency industry where a lot needs to be done. Further, the MHFG intends to bring on board over 60 regional banks on board to create a banking ecosystem where the Yen-backed Stablecoin is secure and compatible with the architecture of the infrastructure. This plan is already deemed to be a success as more banks will prefer to get on board to diversify their product portfolios in order to remain competitive. MHFG is designing the Stablecoin platform to make it user-friendly for both the retailers and customers. Firstly, according to an official statement, retailers will not be charged any fees when they deposit fund proceeds from their sales. They will deposit the Yen Stablecoin directly to their corporate bank accounts instantly and securely. For customers shopping with the Yen Stablecoin, there will be a zero-fee protocol for returning funds to their account, moving money to their mobile phone from a personal bank account, or even sending funds to peers and merchants. Further, clients will be required to download a mobile app which will be facilitating payment transfers by scanning QR codes. The software is compatible with Android, Apple and other operating systems such as Blackberry. A year ago, Yasuhiro Sato, the MHFG President at the time, had proposed the J-Coin Project that aimed at creating a Cryptocurrency dedicated to merchants at the retail level. This project was also to be designed to be compatible with Alipay platform in order to allow foreigners from China and other places to pay for goods and services in Japan using Cryptocurrencies within the MHFG network. It is evident now that the MHFG has explored the proposal and designed the best solutions to actualize its mission which will be through the yet to be named Stablecoin and its ecosystem. Interestingly, the largest financial company in Japan, the Mitsubishi UFJ Financial Group (MUFG) is also planning to launch its own Token in January 2018 and the competition is about to get stiffer on the journey to a “Crypto-based” world.